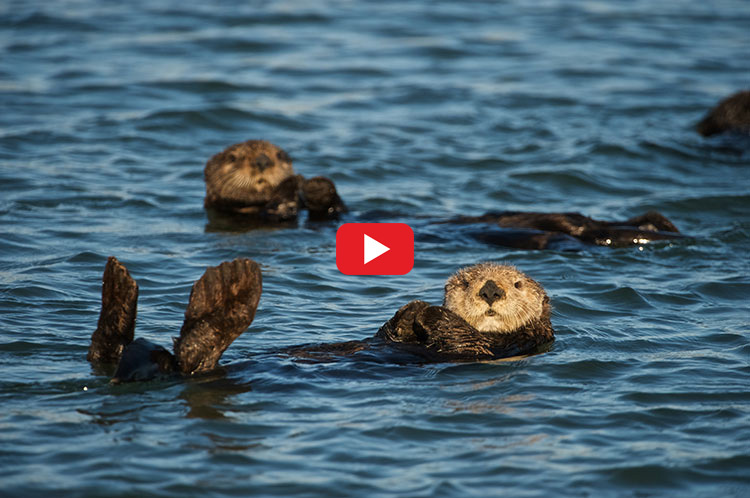 Accompany Redwood Region Audubon Societ for a field trip to the Eureka Waterfront. Meet leader Ralph Bucher at 9 a.m. at the foot of Del Norte Street, where participants will scope birds from the public dock. Attendees will then drive to the trailhead at Truesdale Street and bird along the trail through the Elk River Wildlife Sanctuary.